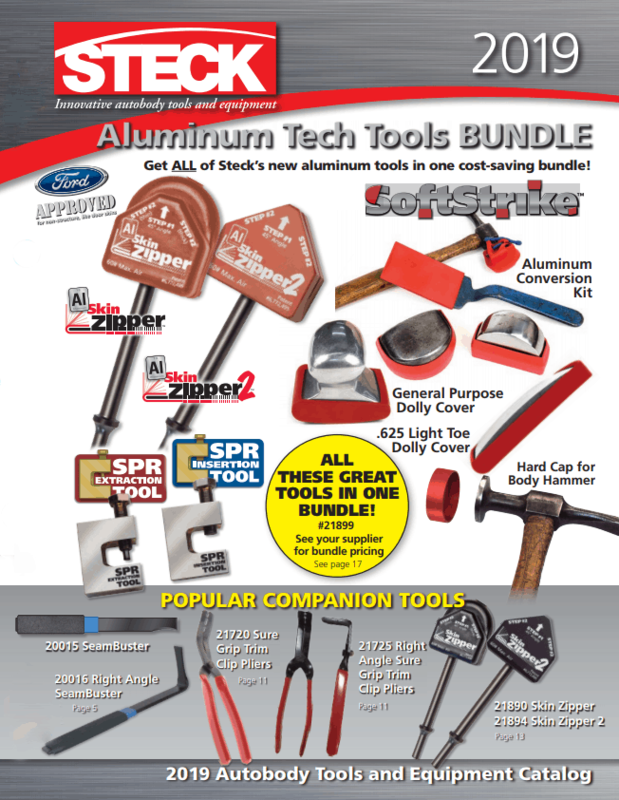 Now you can buy the best selling Steck StudLever with the Tab-it in an affordable combo package! 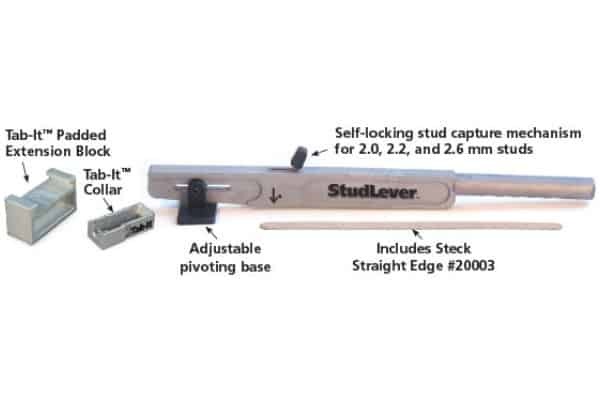 The Stud Lever (P/N 20014) will allow a technician to quickly grip studs (pull pins) and controlling the dent pulling process as well as accuracy of the pull. A strong reinforced Nylon lever with pivoting base and self-locking stud capture mechanism allows the technician to quickly lock and lever studs while also compressing the crown area of the dent with the pivoting base. Adjustable pivot base on the Stud Lever allows one-handed operation and provides increased leverage, accuracy and reach for the pull and crown compression processes both vertical and horizontal, including roofs and lower rocker panels. 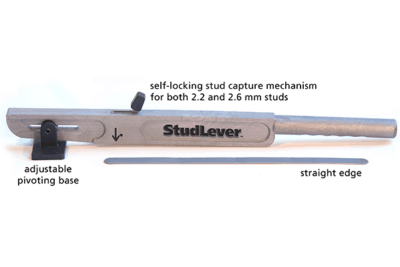 Stud Lever’s unique stud capture mechanism allows technician to quickly and easily capture both 2.2mm and 2.6mm studs as close as 3/8 inches apart. 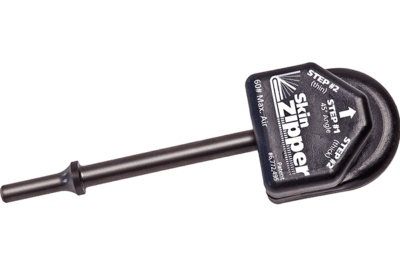 Included with the Stud Lever is the Steck Straight Edge, part number 20003, which allows the technician to align the stud pull with the non-damaged metal area for accurate pulls on the initial pull which minimizes metal work and reduces the need for slide hammers. Labor/Material Savings: Quick attachment to stud while combining leverage, accuracy and compression of crown area with the initial pull reduces the metal work in the dent repair process by 15 minutes per hour. Upgrades the StudLever to pull PDR glue tabs! 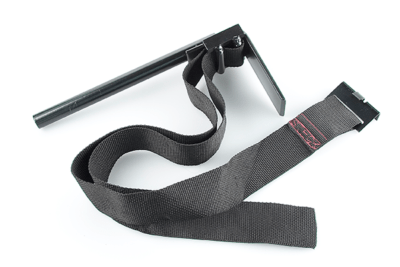 The Steck Tab-It (P/N 20013) quickly pulls glue tabs in the PDR process, or pull pins in the traditional body shop process, while controlling the dent pulling process as well as the accuracy of the pull. 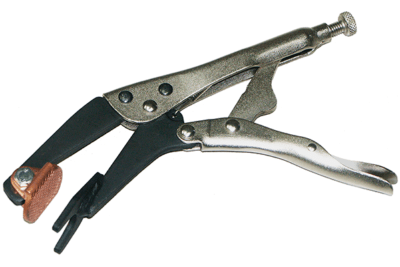 Strong high impact Polystyrene glue tab collar that slides over Stud Lever’s handle to allow the 3/8” W x ½ L U shaped capture mechanism to slide under the top of the glue tab and grab the round or short sides of oblong stems. 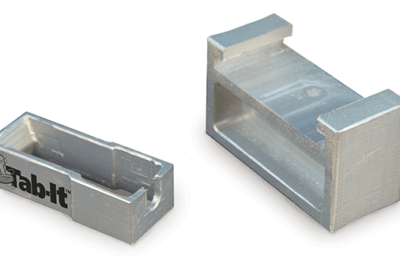 Tab-It also includes a 3 ½” W x 1½” H padded extension block to protect the painted surface which allows the Stud Lever’s existing pivoting base to slide into extension block so that we raise the height of the Stud Lever to allow the technician to quickly adjust to the glue tab’s height. Tab-It’s unique design for the Stud Lever allows both the PDR specialist using glue tabs and Body Shop technician for stud pulls to take advantage of the Stud Lever’s pivot base which allows one-handed operation and provides increased leverage, accuracy and reach for the pull and crown compression processes both vertical and horizontal, including roofs and lower rocker panels.